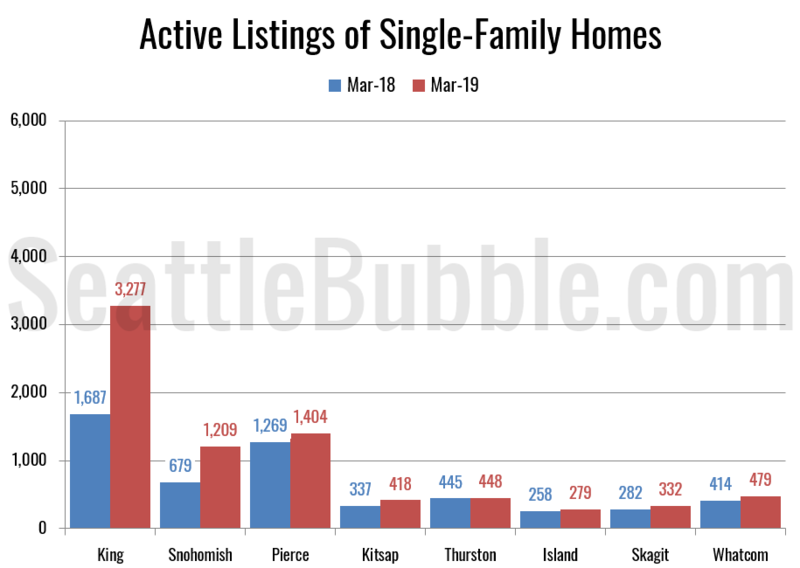 It’s been a few months since we had a look at the stats in the broader Puget Sound area, so let’s update our charts through March. 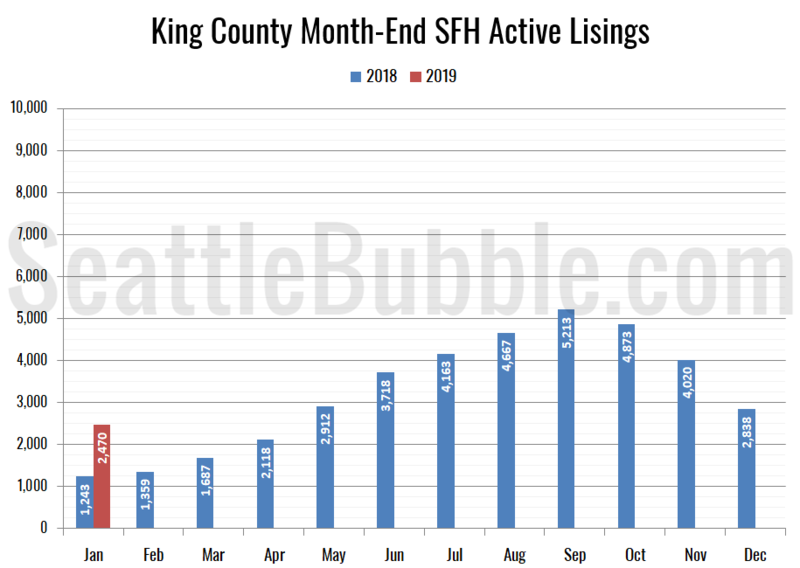 Here’s the latest update to our “Around the Sound” statistics for King, Snohomish, Pierce, Kitsap, Thurston, Island, Skagit, and Whatcom counties. Let’s take a look at our early March housing stats. Let’s take a look at our early January housing stats. Better late than never, right? 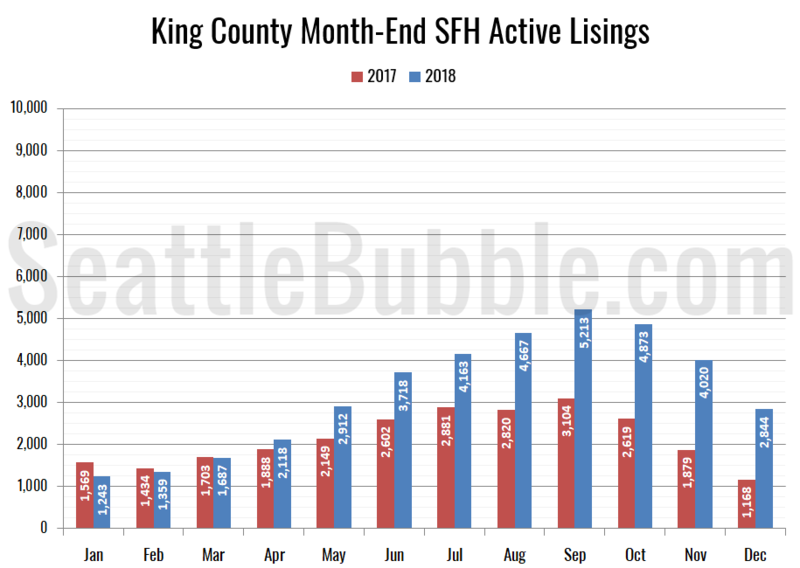 With September’s stats in hand, let’s look at broader Puget Sound area. 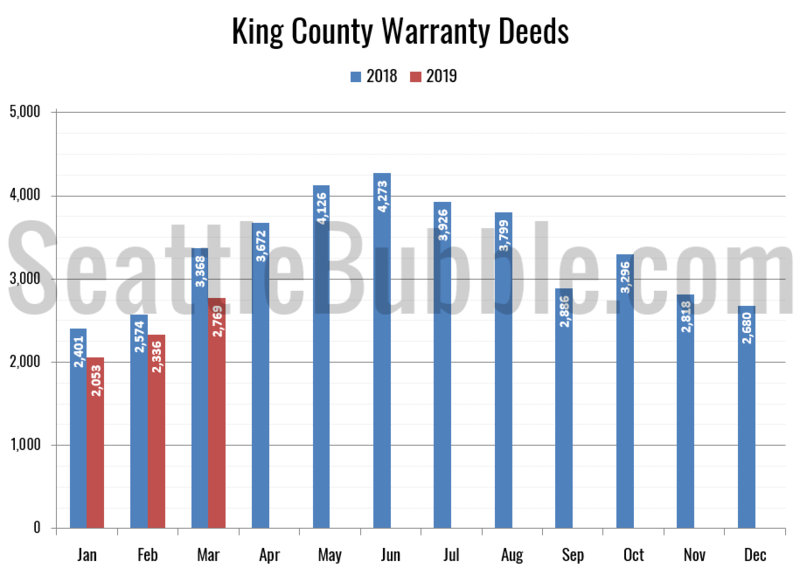 Here’s the latest update to our “Around the Sound” statistics for King, Snohomish, Pierce, Kitsap, Thurston, Island, Skagit, and Whatcom counties. 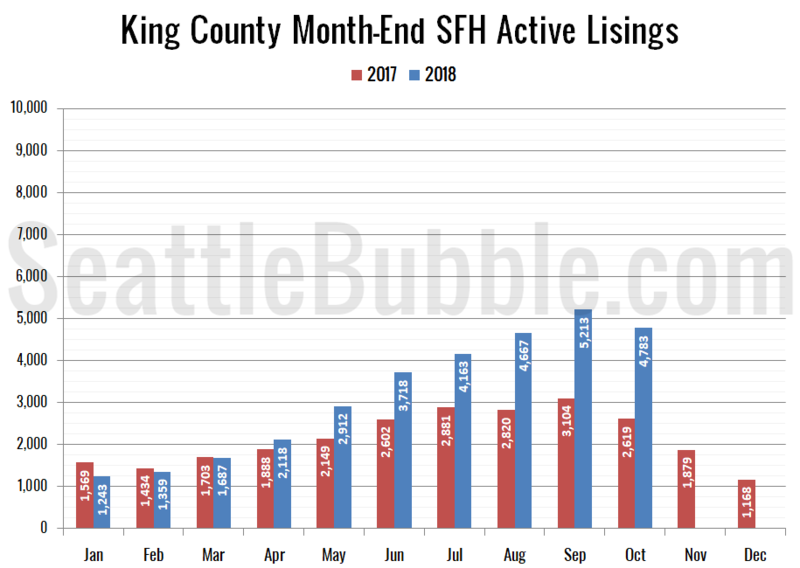 The biggest gains in new listings and active inventory are still in King County. Snohomish, Pierce, Kitsap and Thurston all also saw some decent gains in inventory, but in Island, Skagit, and Whatcom inventory was flat or still down. 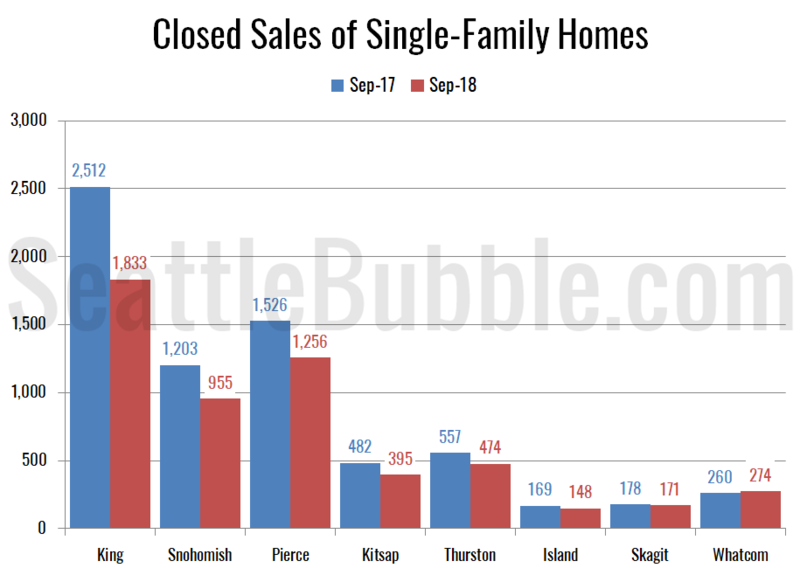 Meanwhile, closed sales are falling everywhere but Whatcom.